Do you need more space then our small garage selection? 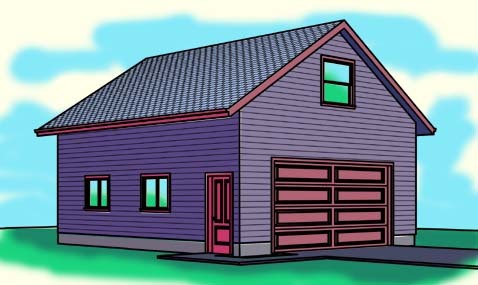 Our medium sized garages are between 1000 and 1500 square feet. Any one of these plans should hold more then one car and some.